The destruction of Aramis 7 was just the beginning. Now, remote colonies are going dark from one side of the galaxy to the next. Someone or something is attacking them, and itâ€™s up to the ESS Trafalgar to find out who and put a stop to it. 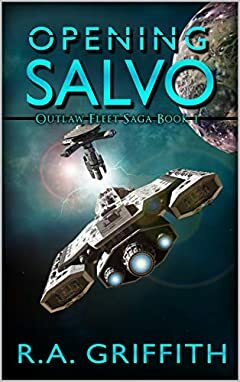 As the body count rises, Captain Hartmann is forced to wonder what will happen if his investigations lead to a conclusion no one wants to hear. What if this isnâ€™t the resumption of hostilities with the Halroks that everyone assumes? What if the real threat now comes from within?